A body tired. A body depressed. A mind working. A mind turning. A heart beating. A heart endeavoring. A faith living. A faith growing, in the tough times, and in the happy times. God is always there. Always loving. Slow your body. Slow the mind. Can you feel the spirit lift enveloped with grace and light? It is like an autumn leaf taking to the wind. Beautiful. Graceful. Unpredictable. Amazing. Love yourself. Love God. Live Fully. 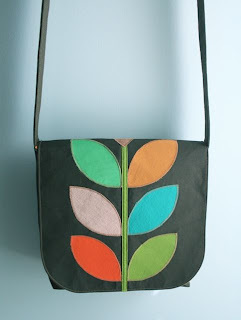 Also, for more free bag tutorials visit me on Pinterest and take a peek at this previous post. 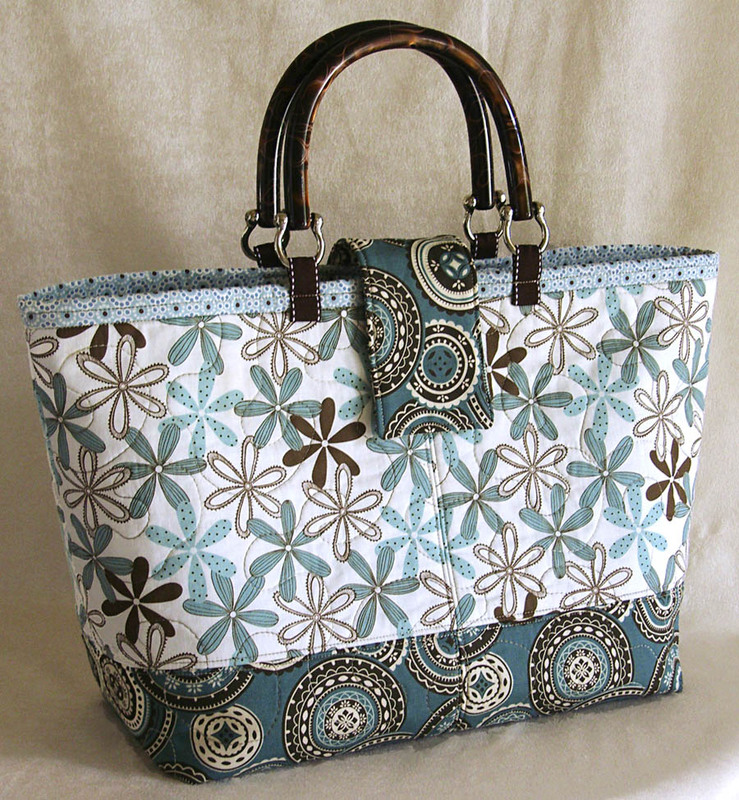 A messenger bag tutorial that includes strap hardware by Obsessive Crafting Disorder. 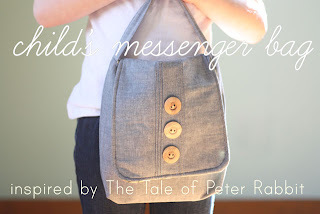 One Upon Thread Tale of Peter Rabbit ~ a child's messenger bag tutorial by Noodlehead. Messenger Bag Tutorial from MMMCrafts. How to sew a curved handbag gusset...so helpful to us beginners out there wanting to branch out from the boxy tote. PDF pattern too from U-Handbag. 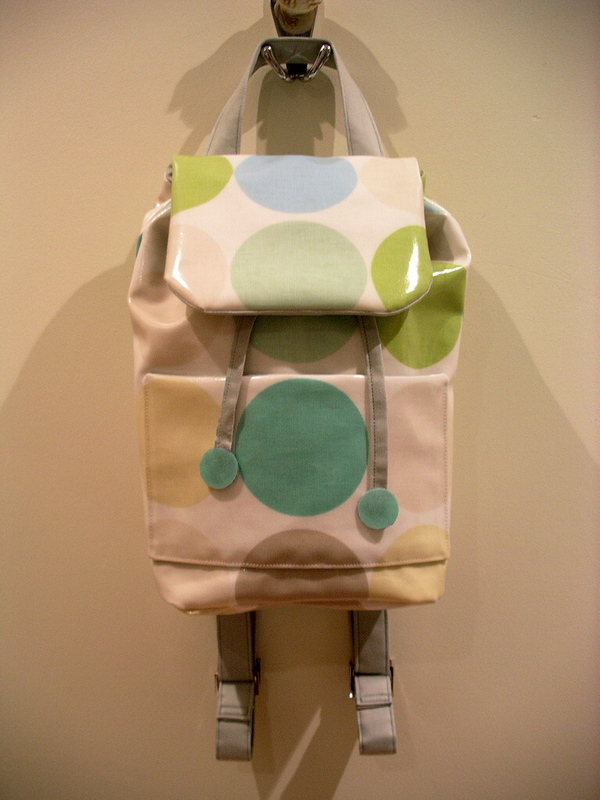 Backpack tutorial in oilcloth from U-Handbag. 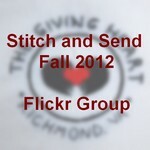 With a free PDF pattern. Pleated Lined Handbag...but roomy enough for all your baby stuffs too...or iPad, or sketch book, or pumpkin spice latte...okay, maybe not the latte. This grocery tote looks sturdy and it folds away when your done. (Superb tutorial too!!) 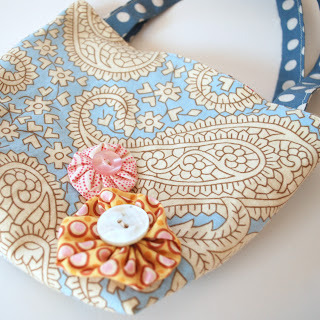 The Fold-Away Shopping Bag Tutorial by Crafty Ady. 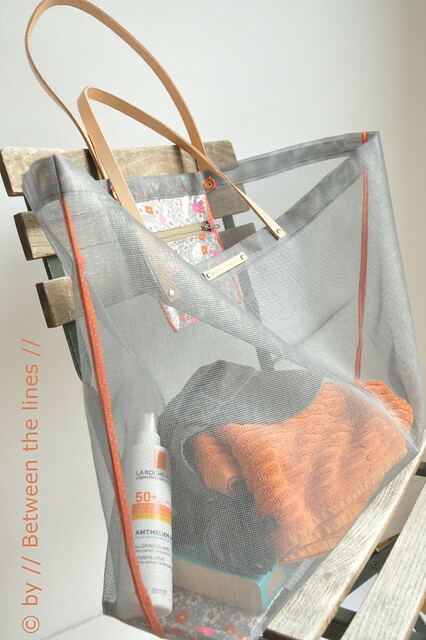 A Mesh Bag tutorial from Between the Lines. Another Mesh Bag Tutorial from Obsessive Crafting Disorder. A diaper bag...or just a huge bag to carry everything! 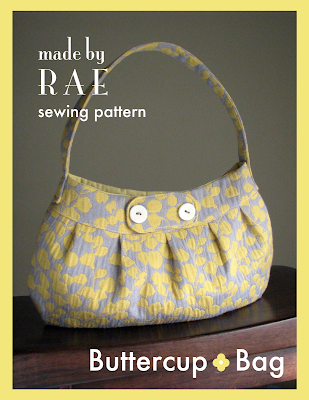 Free Diaper Bag Pattern by Make Baby Stuff. The perfect simple tote tutorial explained. By Little Girl Pearl. Diana Hobo pattern by Think Liz. Stroller Bag Tutorial by Make It and Love It. 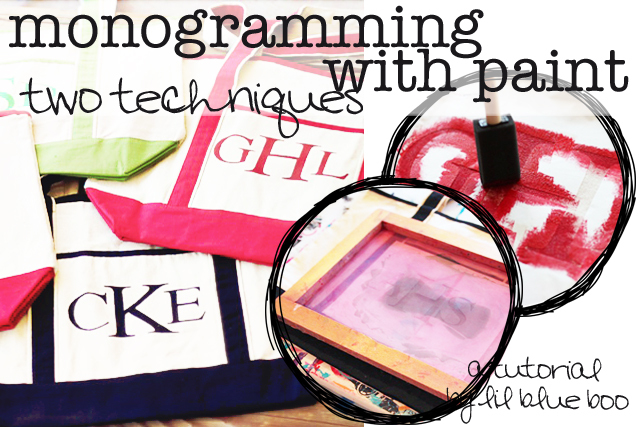 And a few tutorials about the basics so you can branch out, choose different design elements, and create your own unique tote. 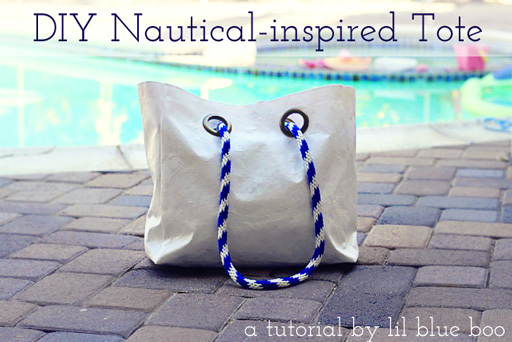 Or, learn how to add rope handles to your tote with this Nautical Inspired Tote Tutorial by Lil Blue Boo. 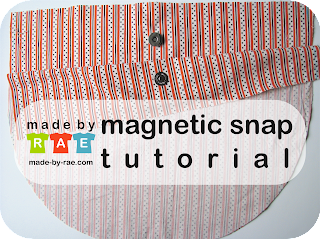 How to install a magnetic snap tutorial by Made by Rae. Abbie Living and continue getting tips, tricks and thoughts about sewing, knitting, and crafting to create a better world.